Just about everyone snores occasionally, but if snoring happens frequently it can affect the quantity and quality of your sleep and that of your family members and roommates. Snoring can lead to poor sleep and daytime fatigue, irritability, and increased health problems. 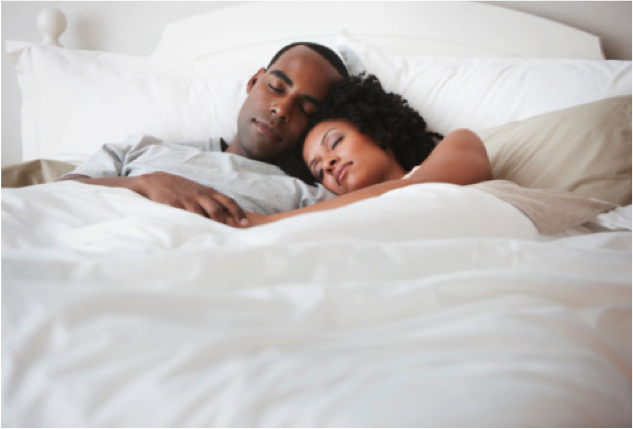 If your snoring keeps your partner awake, it can also create major relationship problems. Thankfully, sleeping in separate bedrooms isn’t the only remedy for snoring. There are many other effective solutions available to help both you and your partner sleep better at night and deal with the relationship problems caused when one person snores. Losing weight is one of the most effective methods of reducing snoring but sadly it's also one of the most overlooked. Everyone just wants a magic pill or apparatus instead of doing something "hard" like losing weight which would actually solve the problem. Great tips! Most of the people snore for many different reasons. When you find the base reason of why you snore, then you can find the correct solutions to a quieter and deeper sleep. "If you dismiss your partner’s concerns and refuse to try to solve your snoring problem, you’re sending a clear message to your partner that you don’t care about his or her needs." Weird, that's exactly what my ex did. I wasn't even mean to her about her snoring, but then she turned around on me and tried to make me feel bad about... not being able to sleep through her snoring, I guess. It was awful.